Help! 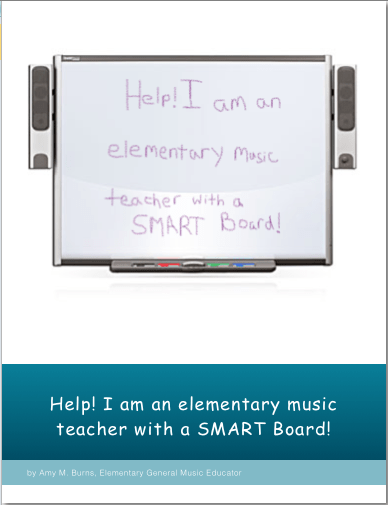 I am an Elementary Music Teacher with a SMART Board! In February, my free ebook titled Help! I am an Elementary Music Teacher with a SMART Board, became available on iTunes. This ebook is a resource guide for any elementary music educator who has access to a SMART Board and/or SMART Notebook software. This ebook was a labor of love and was a long time coming. I had been presenting sessions, workshops, and graduate courses on the topic of SMART Boards in the elementary music classroom for years. I had created numerous handouts and lessons and written a variety of articles on the subject. Many of these handouts, lessons and articles could be found on my website, http://www.amymburns.com, but they were never compiled into one document. They were in pieces placed on various web pages. 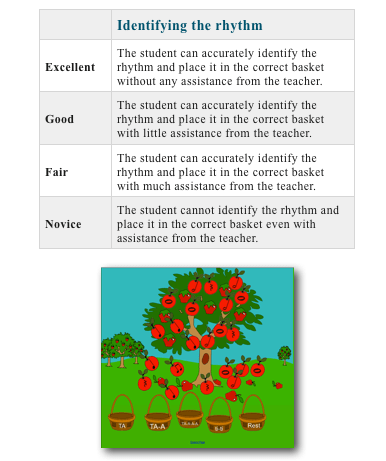 Therefore, I felt that it would be beneficial to organize it all into one free ebook that any elementary music educator could download to use whenever he/she wanted. I felt that it would also be beneficial to be able to download the lesson files that accompany the lesson plans found in the book. Therefore, I set up a page on my website that has the Notebook files for many of the lessons in the book. This ebook has many purposes. For the novice SMART Board user, it assists the user in learning about the basics of the SMART Board and how to begin utilizing and integrating it into the current music curriculum. For the intermediate SMART Board user, this book assists with learning more about the ins and outs of the Notebook software. For the advance SMART Board user, this book either challenges you to enhance your current Notebook files or inspires you to create more lessons using the Notebook software. When I chose to write this ebook, I had all of these users in mind so that any music educator would be able to take at least one item or one lesson from this book, download the accompany file from http://www.amymburns.com and immediately use it in his/her classroom. It should be noted that it is best to download the free lessons onto a computer or laptop as opposed to the iPad so that you can utilize it with the full version of the Notebook software. However, if you have the Notebook App (a watered-down version of the Notebook software), you can use many of the free lessons effectively, though you might need to adjust some of the Notebook items in the lesson. 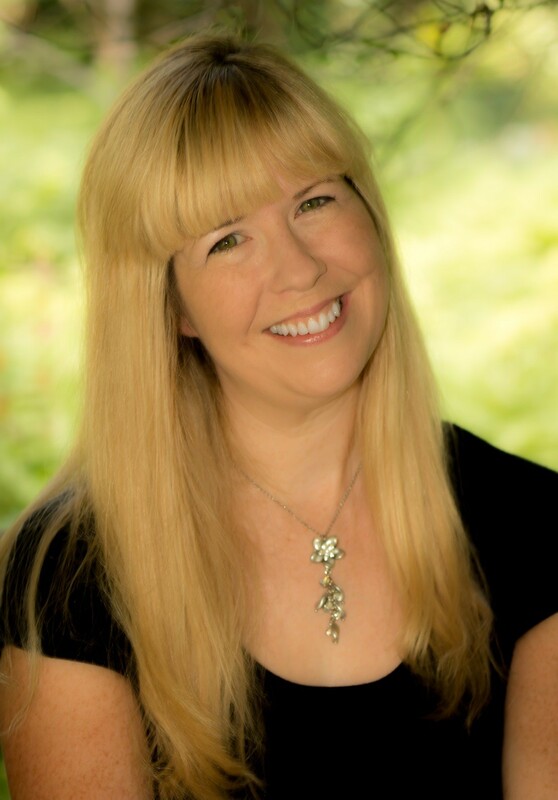 What Can an Elementary Music Educator do with the SMART Response System? A free ebook to download today! I hope that you enjoy it and find it helpful and resourceful!